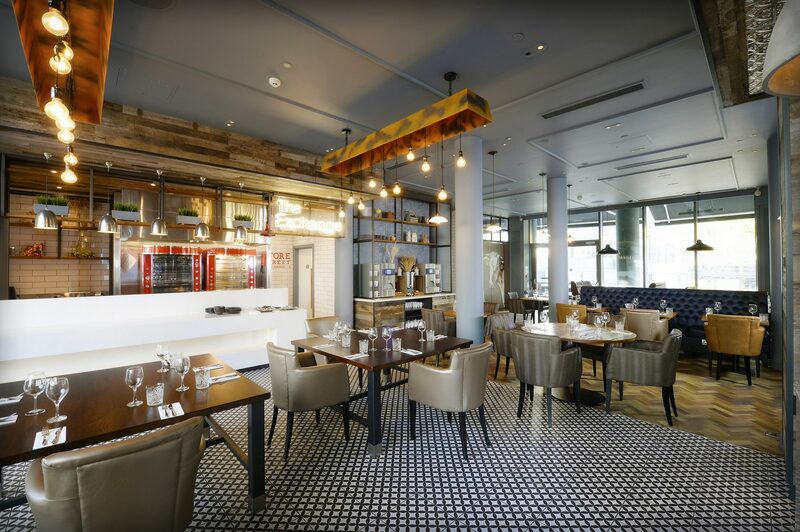 ABDA Creative Design & Build has been serving the hospitality industry for over twenty years. 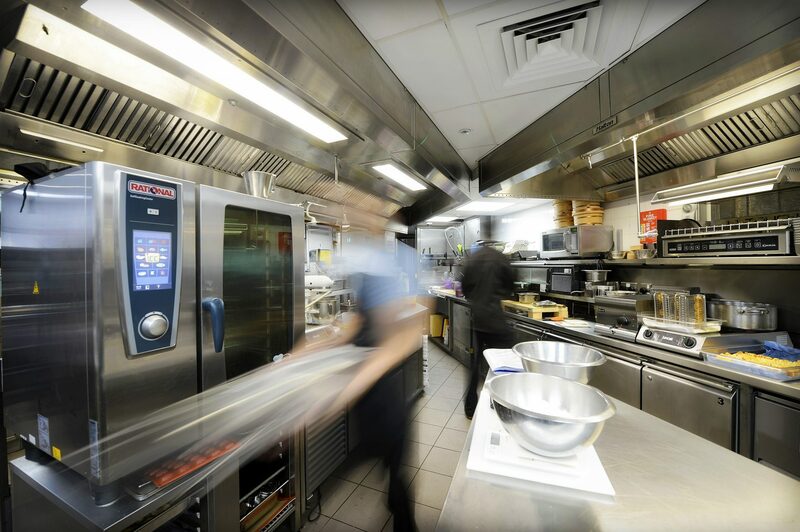 Our expertise in front of house and commercial kitchen design, build and fit out, catering equipment supply and project management enables us to deliver unique solutions for our clients. 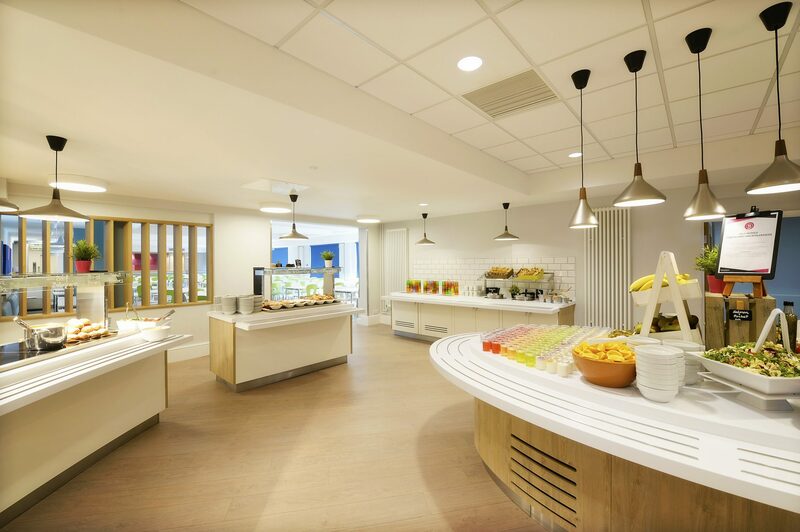 As accredited members of the Chartered Society of Designers and the Catering Equipment Distributors Association, our expertise ranges from niche projects to multiple site template design, high street retail concepts, to boutique restaurants. At ABDA, our people make us who we are, and our design specialists pride themselves on their combination of creativity, attention to detail and practicality, upholding our belief that great design is not just about beauty, it’s about functionality.